5 November 2013, Taipei, Taiwan - Studies have shown that moisture is one of the key factors that affect PC longevity. To avoid short circuits, system instability and burn outs caused by humid conditions, ECS Durathon Technology goes above and beyond industry standards and uses the highest quality components for PCBs (Printed Circuit Boards). This ensures that ECS motherboards deliver stability, reliability and performance. 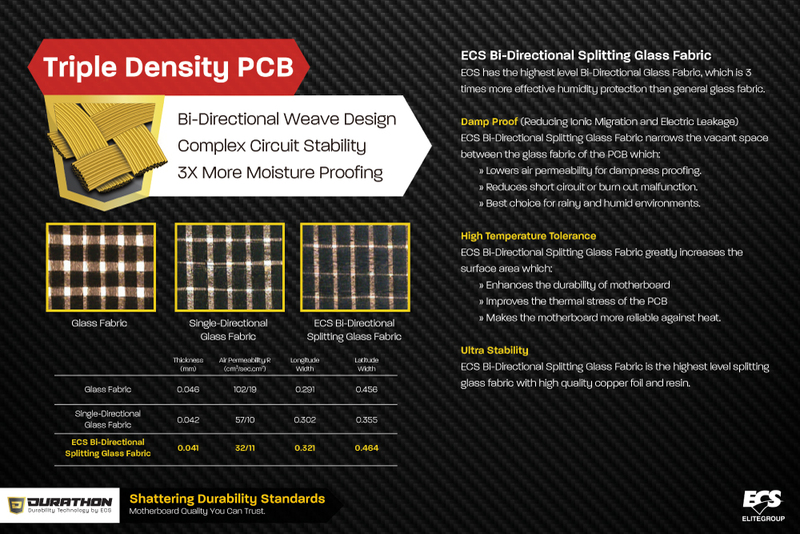 ECS Durathon Technology-certified Triple Density PCBs adopt highest grade Bi-Directional Splitting Glass Fabric, which boasts 3 times more effective humidity protection than general glass fabric. 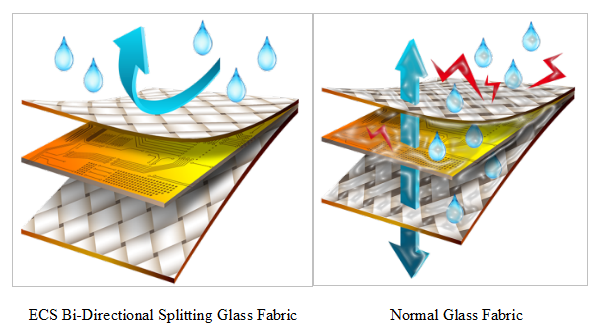 Compared with other glass fabric, Bi-Directional Splitting Glass Fabric narrows the vacant space between the glass fabric of the PCB, which lowers air permeability, leading to dampness proofing and the reduction of short circuits and burn outs. Durathon Triple Density PCBs also enhance thermal stress, making motherboards more resilient against heat. 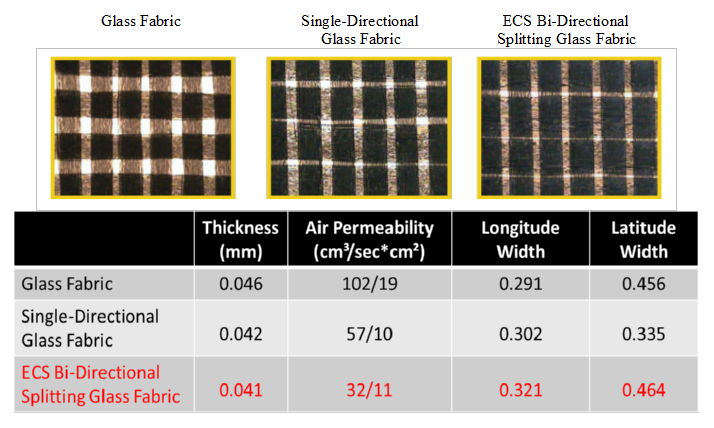 ECS Bi-Directional Splitting Glass Fabric is the highest grade splitting glass fabric with the highest quality copper foil and resin. ECS Durathon Technology is made up of a combination of four enhancements and tests: Triple Density PCBs, Extreme Temperature Resistance, 1.5K Marathon Testing, and Superior Solid Capacitors. These enhancements and tests help prevent common hardware problems and system instability. 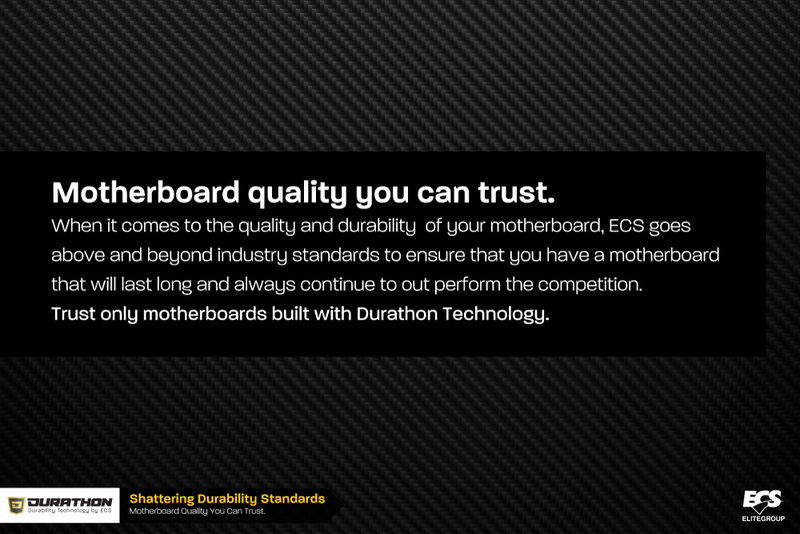 When it comes to quality and durability of motherboards, ECS goes above and beyond industry standards. 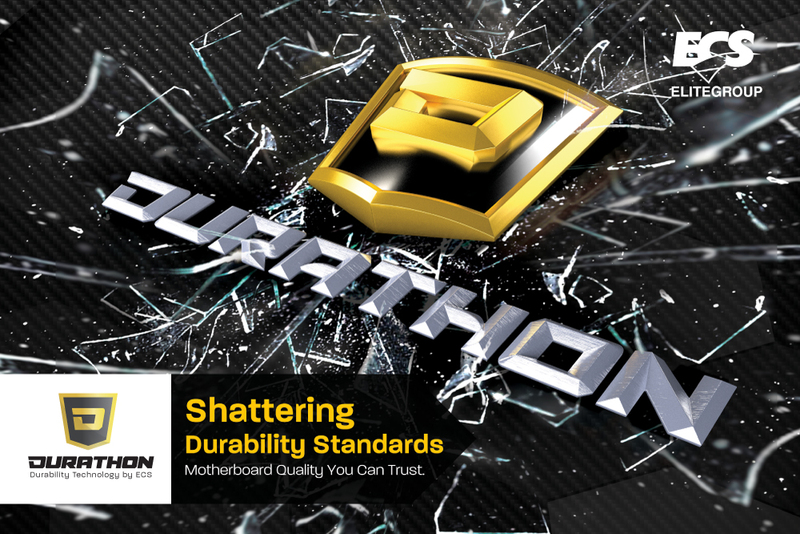 Trust only motherboards built with Durathon Technology.